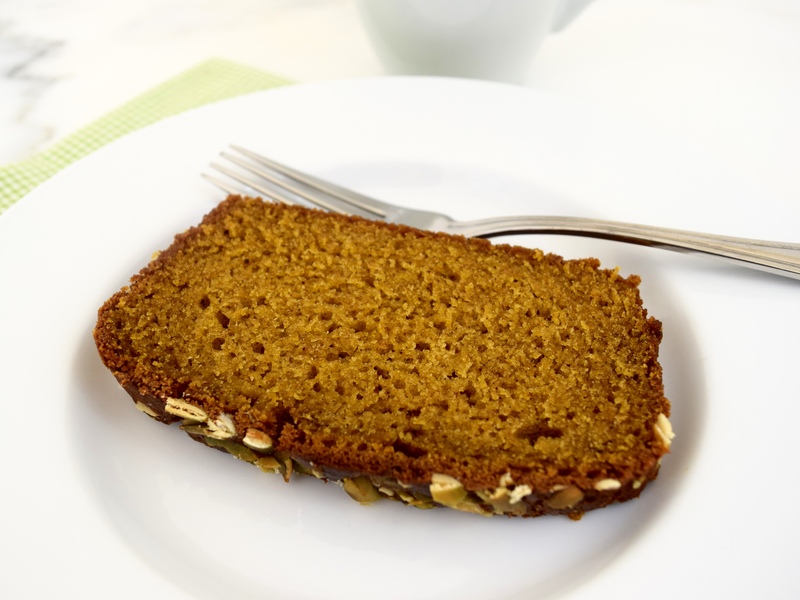 It’s fall and even though the temperature outside is still in the triple digits, I was in the mood to bake and eat some pumpkin bread. 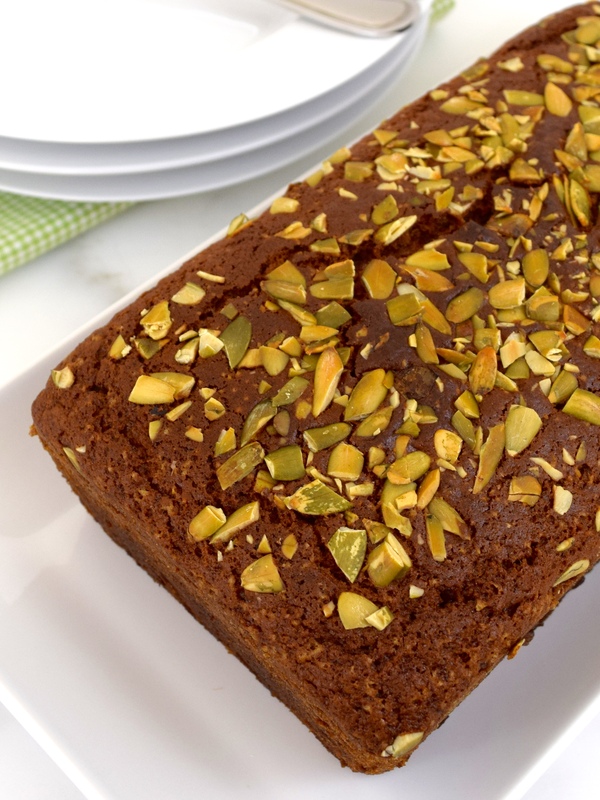 When I think of pumpkin bread, it’s the one I buy at Starbuck’s. I searched the internet for the “perfect” recipe and found it on the Food Network website. 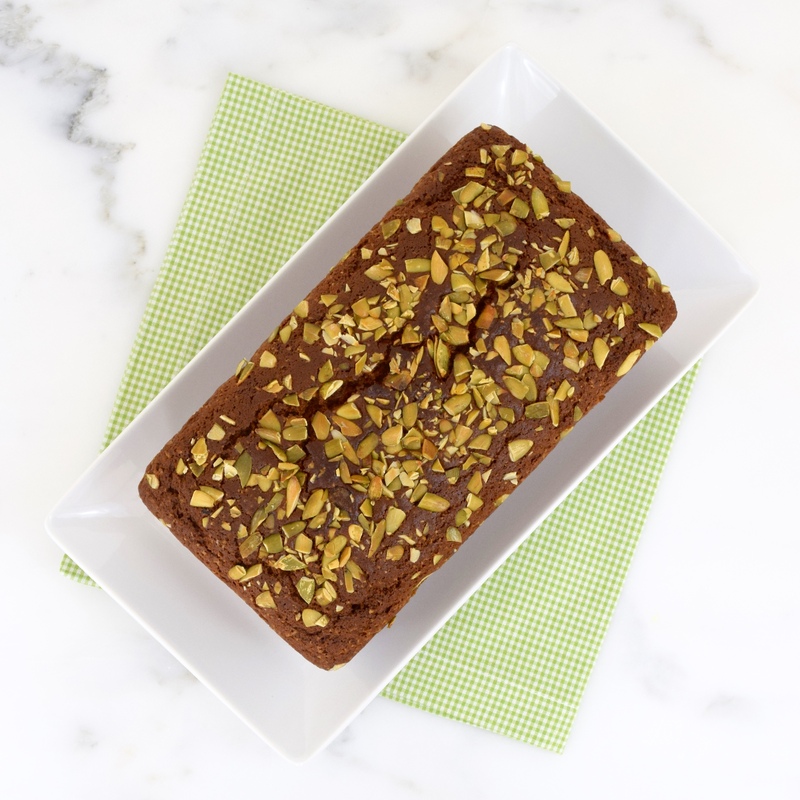 Their recipe has the right blend of nutmeg, allspice, cinnamon and cloves with just the right amount of moistness. 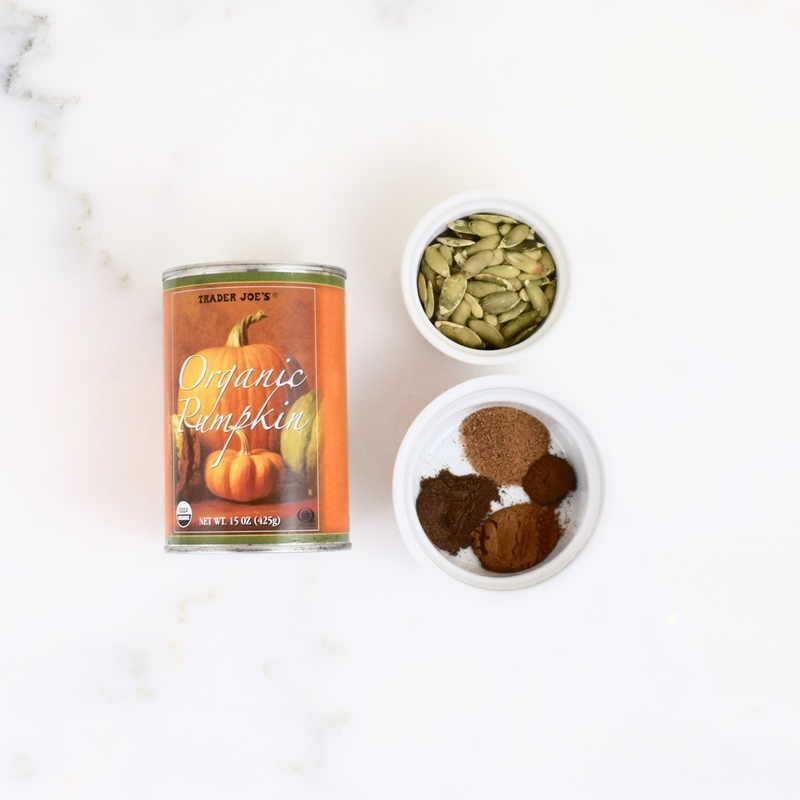 The only change I made was topping it chopped pumpkin seeds. 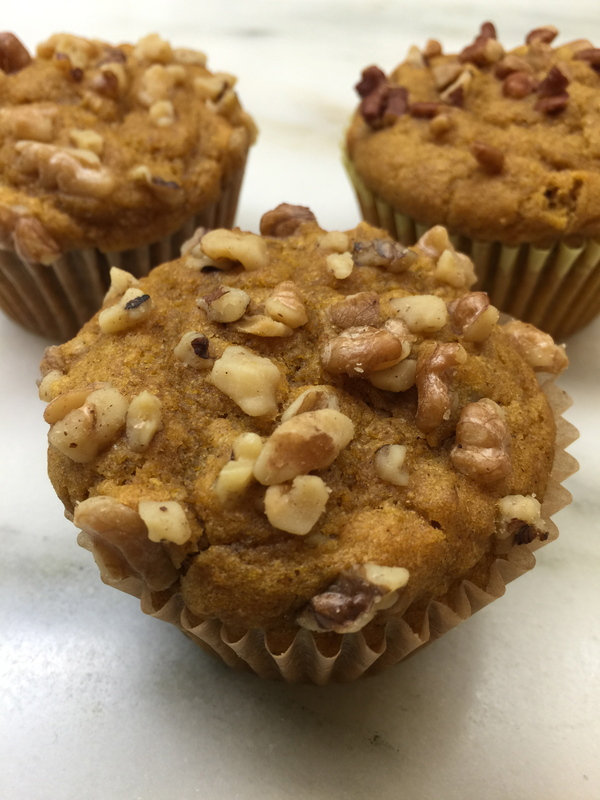 You and your love ones won’t be disappointed with this delicious sweet fall treat! Preheat the oven to 350 degrees. Using wax paper and a pencil, trace the bottom of the loaf pan. Cut along the lines. Place wax paper liner on the bottom of loaf pan. Grease and flour a 5 x 9 loaf pan. Mix together the sugar and the oil. Stir in the eggs and the pumpkin. Combine the dry ingredients in a separate bowl. Add dry ingredients and water into wet mixture, alternating. Pour into loaf pan and bake for 50 to 60 minutes, until cake tester comes out clean. Let it stand for 10 minutes and remove from pan and cool. Many, many years ago, I had Christmas Eve dinner at the home of my friend’s parents. Mrs. Parish served the most delicious pumpkin cheesecake! 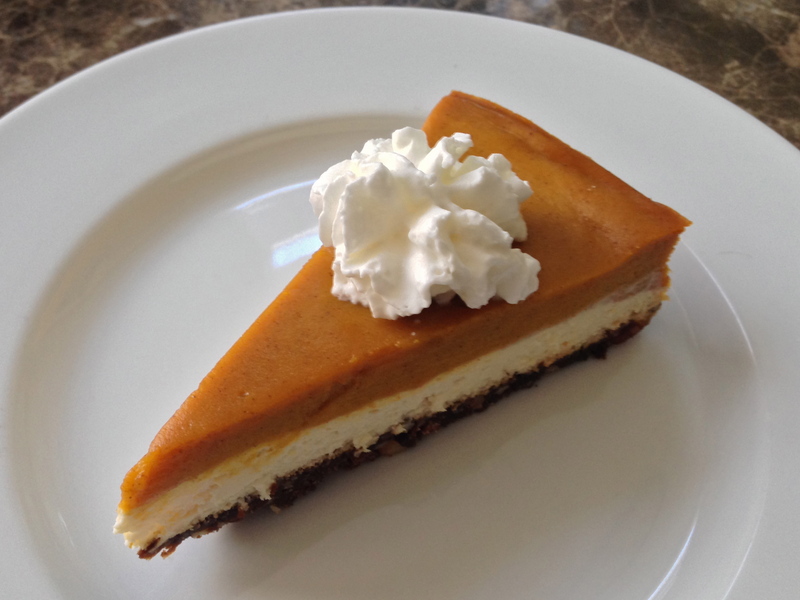 Since then, I have been making this cheesecake every year for Thanksgiving or Christmas! I believe it is okay to indulge once in a while, but I try to make it “healthier” by using reduced fat cream cheese and organic ingredients when possible. To make ginger snap crumbs, put some cookies in a plastic bag. Using a rolling-pin, crush the cookies. Repeat until you have 1 cup of crumbs. 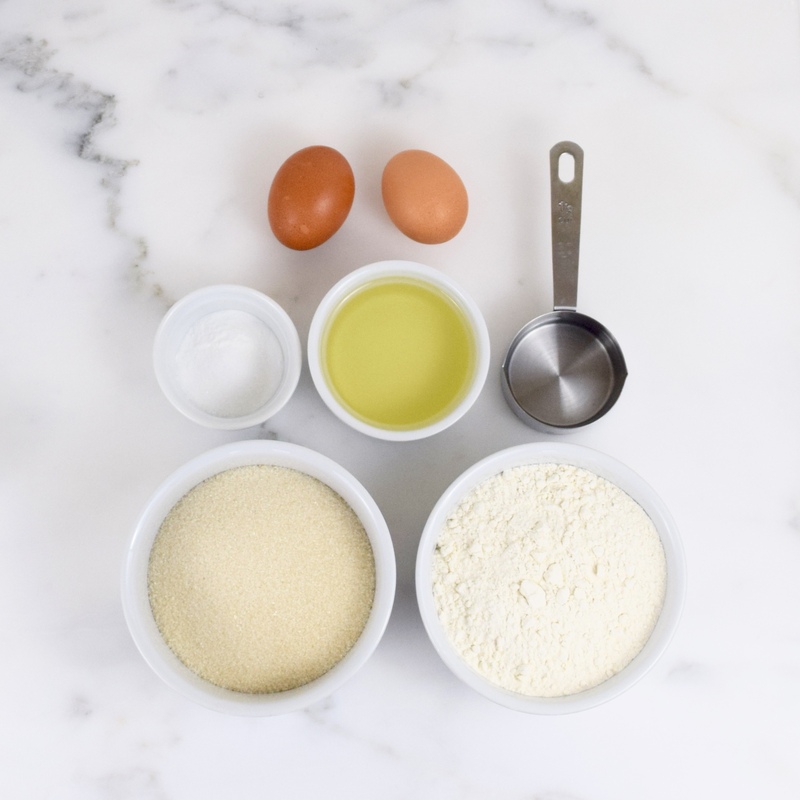 Mix ingredients together well, so that the crumbs are “moist.” Pat the crumbs down evenly on the bottom of a greased 9″ springform pan. Bake until brown at 325 degrees. Cool crust. Whip the cream cheese and the sugar together. Add vanilla and egg to the cream cheese mixture and beat. Pour the mixture on the cooled cookie crust and spread evenly. Mix all ingredients together and pour on top of cream cheese mixture. Bake at 325 degrees for 1½ hours. Baking time may vary from oven to oven. Be careful not to over bake the pumpkin custard. To try to prevent cracking, turn heat off while the center is still “jiggly.” Leave cheesecake in the oven to let it cool down slowly for about 15 to 20 minutes with the oven door slightly open. Then take out of oven to finish cooling.